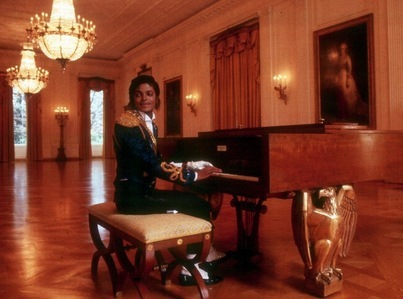 Did Michael Jackson play piano? Yep!! an he was very good at it! !